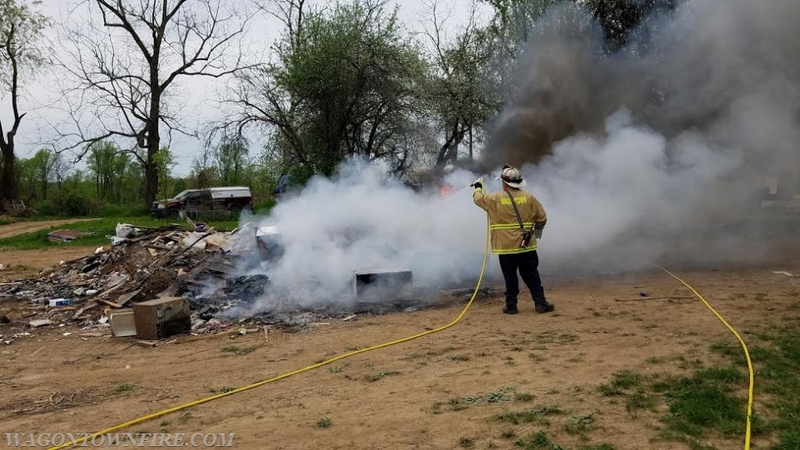 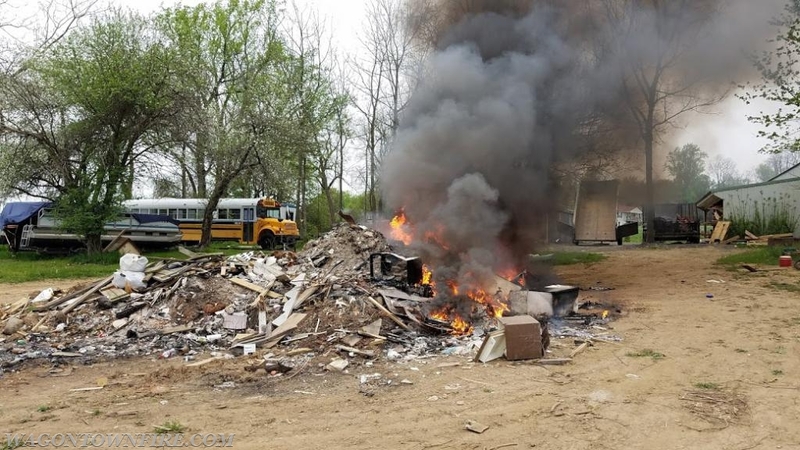 At 17:30 the company was dispatched to the 100 Block of Moran Lane for a reported trash fire, the company arrived and found what appears to be an un-attended controlled burn. 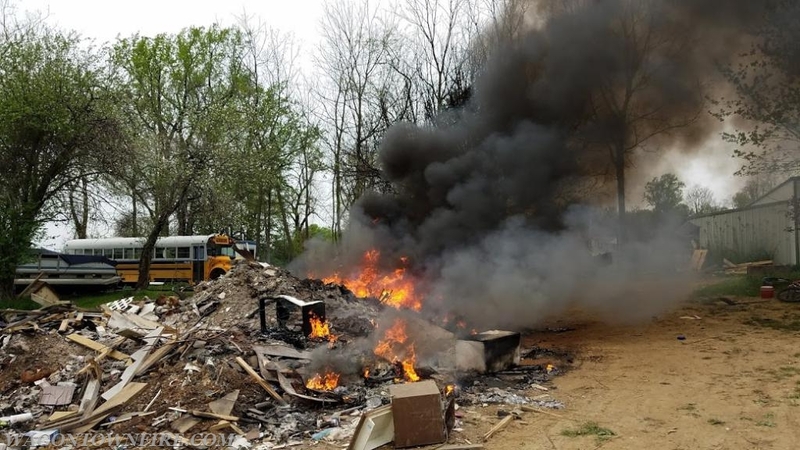 The pile was loaded with a number of household items which are not to be burned, Wagontown would like to remind residents that trash, construction debris and other household items are not to be burned. 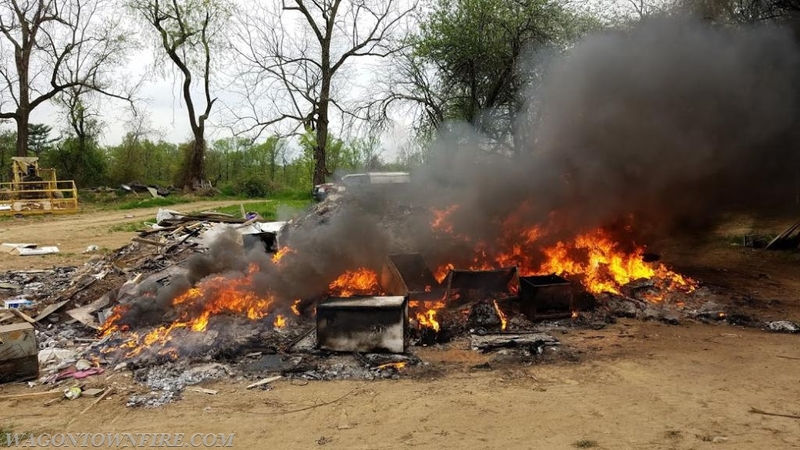 The burning ordinance is for yard waste such as sticks, leaves and branches, not small household appliances.